Before digital ways of publishing came into being, traditional publishing was the only way to go. 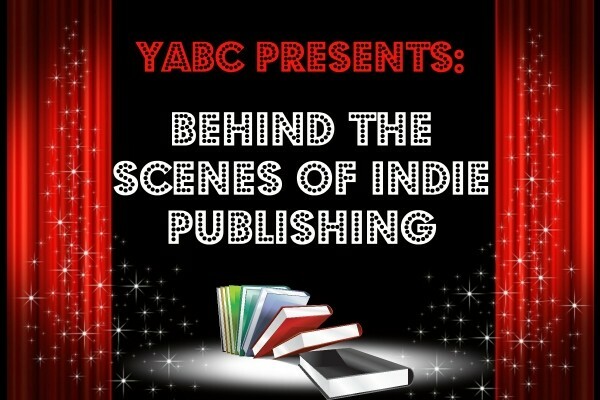 With the e-book revolution, self-publishing exploded and many authors got a chance to display their talents. In the last few years, there is new mode of author forming.